If you’re spending some time in the Sunshine Coast Hinterland area of Australia then you’ll appreciate that it doesn’t just offer a varied range of landscapes, it offers some serious driving distances. A popular itinerary for tourists is to visit the Australia Zoo for the day. This is only a short hop if you’re staying in Maleny Montville, but if you’re nearer Brisbane then you might prefer to sit back and relax along the way. 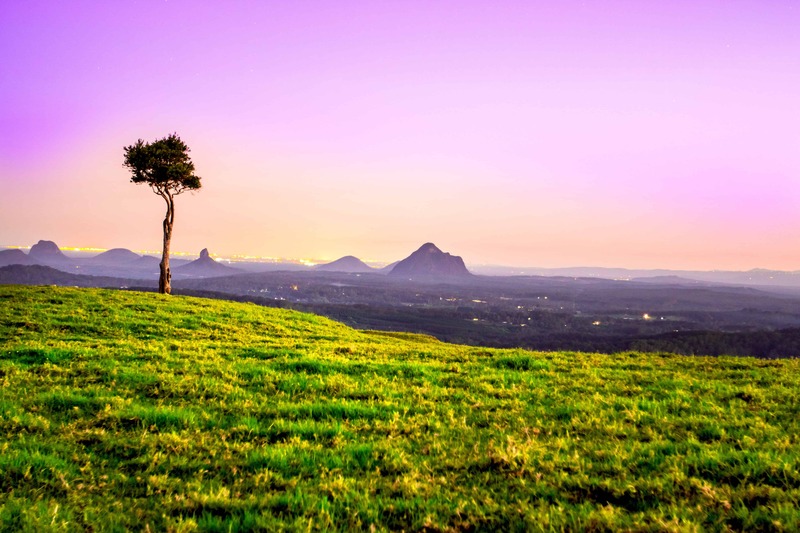 Having a driver to ferry you in between other popular tourist spots like Maleny Dairies and Maleny Botanic Gardens and Bird World also takes the effort out. The Hinterland also has a lot of wineries to explore, so if you’re planning to do a wine tour at any point, driving is quite rightly out of the question! This is definitely a job for the drivers at Transfer 4U Sunshine Coast; let them take the strain while you try out the best wines this part of Australia has to offer.